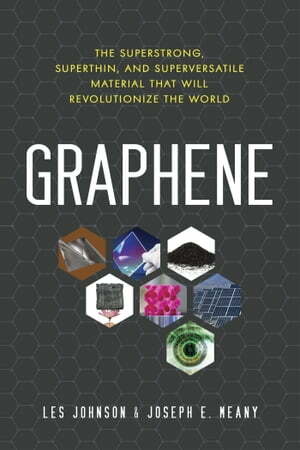 Collins Booksellers - Graphene by Les Johnson & Joseph E. Meany, 9781633883260. Buy this book online. What if you discovered an infinitesimally thin material capable of conducting electricity, able to suspend millions of times its own weight, and yet porous enough to filter the murkiest water? And what if this incredible substance is created from the same element that fills the common pencil? That's graphene--a flat, two-dimensional, carbon-based molecule with a single sheet measuring only one atom thick.